The measure, if signed into law, would allow for drug testing of unemployed people who are seeking work in a field in which the testing is regularly used. 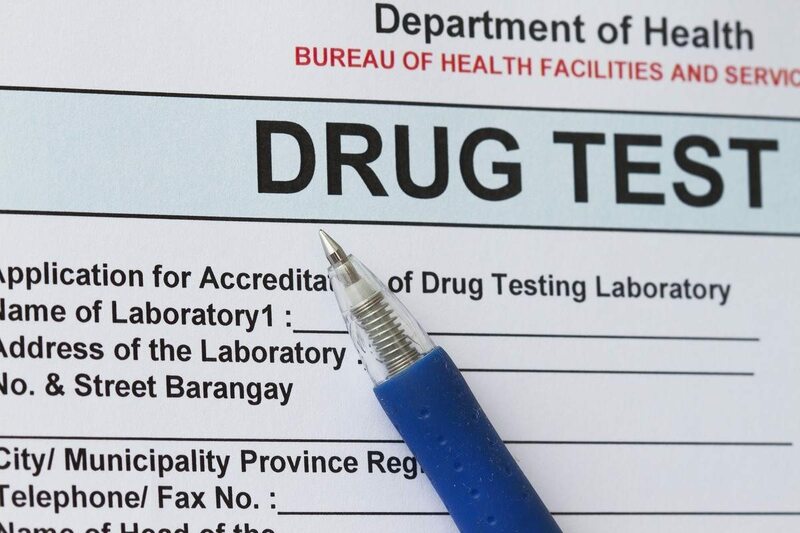 The House of Representatives has passed a measure that rescinds a provision passed during the Obama administration that, if signed into law, would allow for drug testing of unemployed people who are seeking work in a field in which the testing is regularly used. The bill – titled H.J. Res. 42 – reverses an Obama-era rule that placed limits on those who could undergo testing. The rule in question limited the instances in which states could drug test those looking to receive unemployment benefits, indicating that individuals could only be tested in jobs that offer regular such testing. Such jobs include airline pilots, bus drivers, and those in which a firearm is used. H.J. Res. 42 was sponsored by Rep. Kevin Brady (R-Texas), who chairs the House Ways and Means Committee. Brady said in a statement that the rule was an important step in the fight to aid unemployed workers. This legislation places a check on blatant executive overreach that all but prohibits states from implementing important reform to help qualified unemployed workers in their quest to find a new job. The change was also welcomed by Rep. Kevin McCarthy (R-Calif.), the House Majority Leader, who praised what he saw as a step that would take power out of the government’s hands and give it back to the states. [The repeal] allows for problems to be solved at the most local level… It could also shore up struggling social insurance programs and help people overcome drug abuse. The measure passed the House of Representatives last week by a 47-vote margin, 236-189. It must also be passed by the Senate and receive the signature of President Donald Trump before it may officially become law. The rule change was met with a broad swath of opposition from both elected officials and interest groups, many of whom claim that the alteration is the opening salvo of a longer-term effort to institute unchecked drug testing of those looking to apply for government benefits. Rep. Sheila Jackson Lee (D-Texas), a liberal firebrand, blasted the proposal as a violation of the Constitutional rights of those looking to receive government assistance. Suspicion-less drug testing of government benefit recipients likely violates the Fourth Amendment, and it is cruel and inhumane treatment of individuals. The measure was also blasted in a letter dated February 13 and signed by a coalition of almost 50 organizations, many of which are devoted to civil rights and criminal justice issues. The letter characterizes the bill as being both dangerous and superfluous, pointing out that individual states already have the power to institute drug testing, and that the new policy would create even greater financial burdens on the states. The Drug Policy Alliance also expressed its displeasure with the bill. The organization’s deputy director of national affairs, Grant Smith, who said in a statement that the focus on drug use was wasteful and wrongheaded. It’s shameful that Congress would demonize people who use drugs, especially when there has been so much recent rhetoric about helping people who struggle with opioid and other forms of addiction. The reality is that people who receive public assistance are no more likely to use drugs than the general population.